A large part of the issue is that Apple TV has yet to gain recognition as a legitimate medium for gaming. In its latest struggle, the device saw Disney remove support for its popular Disney Infinity game, as Disney makes the move to pull out of the gaming industry. As Disney Infinity was one of only two games on Apple TV that matched the features and functionality of other platforms (the other being Guitar Hero Live), this Disney drawback leaves Apple with scarcely any heavy hitters in the “Games” section of the Apple TV store. The lack of major titles doesn’t indicate a lack of content, though. Of the apps on the Apple TV store, 38 percent are games — the most of any category. Despite this, only eight of the top 50 downloaded apps are games, indicating a gap between quality and quantity. 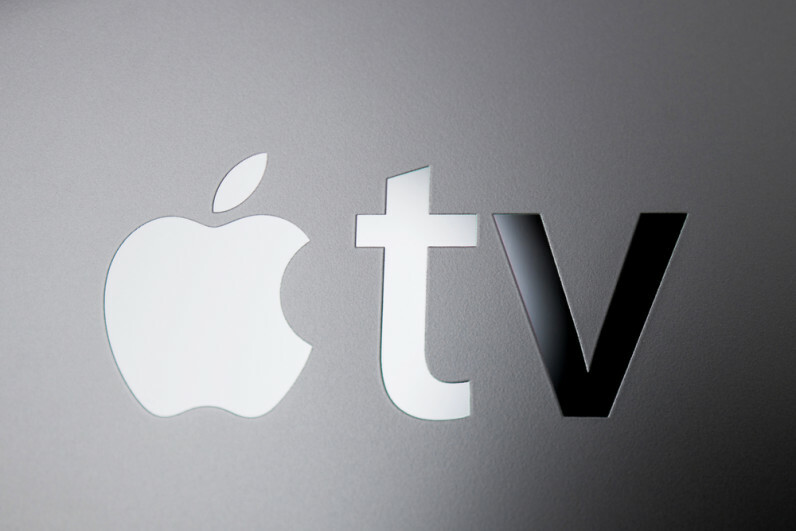 Apple will continue trying to carve out more market share in American living rooms. The television has been the center of every house’s entertainment for decades, and that isn’t changing any time soon. Despite the Disney drawback, Apple isn’t going to roll over and give up on such a promising space, and developers for the Apple TV shouldn’t, either. First, the Apple TV is not the failure some are claiming it to be. Last quarter was Apple TV’s best sales quarter to date. The device has robust functionality, and with the right software connected to iCloud, individuals and families can keep track of their entertainment in a bold, easy-to-access fashion. Between daily schedules available on demand, contextual services such as Charlie, Siri integration, and more, Apple TV has a slew of capabilities ripe for developers to utilize. Disney’s exit may harm Apple TV’s credibility, but not its potential. While typical iOS games rely on touch-centric, frenzied titles to capture the attention of mobile users, Apple TV relies on more traditional console titles to capture users’ attention. Today, three of the top five paid games on Apple TV are classic “Sonic the Hedgehog” titles, while the others are all console-inspired. While these have the benefit of relying on nostalgia to sell, nostalgia alone doesn’t explain why these titles are so successful on the struggling platform. If you want to make the next “Angry Birds,” stick to mobile development. 1. Build bold environments. Games with big, visually dynamic environments shine on home consoles, and Apple TV is no exception. Particularly in traditional left-to-right platformers, rich environments capture attention on the app preview page and draw users in after they purchase the game. 2. Keep controls simple. Don’t overcomplicate how users interact with the game. The more steps between them and entertainment, the less likely they are to use your game. Successful paid titles like “Sonic” and free titles like “Pac-Man” demonstrate that users want to have direct control over the action on the screen — and without too much fuss. 3. Get involved early. Early means now. Developers are so wrapped up in the iPhone and iPad markets, they’re letting more forward-thinking developers get familiar with the Apple TV platform ahead of them. Cross-platform development between the devices is simple, but developers actually have to take the first step if they want to get ahead of the rush that is coming. Apple TV is more than just a new way to digest the games we already have. It’s a platform ripe for innovation and expansion. Apple TV must become the home of wholly new constructs and software if it’s to become a genuinely useful entertainment hub. The platform and technology are here, and the audience is coming. To begin the next phase, developers must tap into this technology as a first-screen — not as an also-ran.